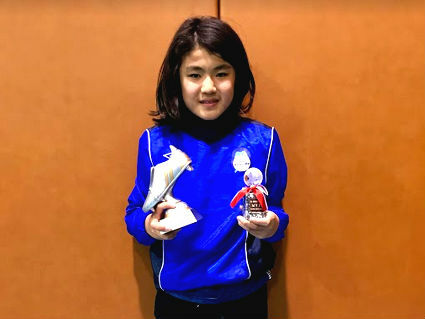 Norichika has been named Best Player and Top Scorer of the Reccoss League season of 2017/18. His great performances with the FC Nomade were constant during the whole season and he had a big impact on the results of the team. In addition of being a talented player, he also showed some leadership with a good attitude on the pitch and high commitment to the team, which encouraged the rest of the players during the season. He scored 41 goals this season and finished Best Scorer too. Congratulation to Nori and we wish him the best for the next season. 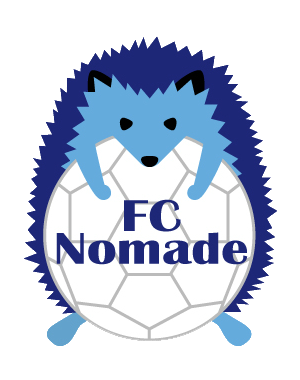 Go Nomades!